SAN ANTONIO’S MARIO BARRIOS MAKES 2014 DEBUT IN HOMETOWN! 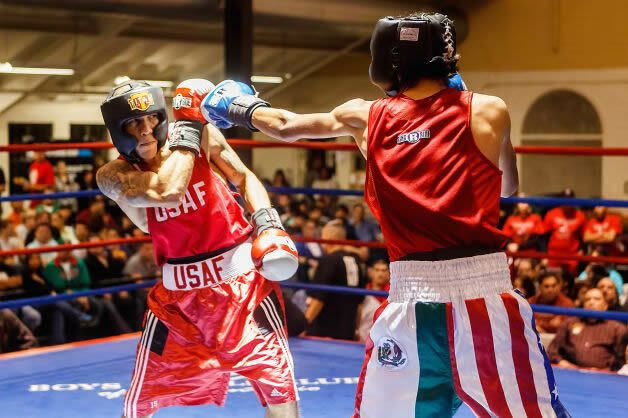 SAN ANTONIO – Unbeaten super bantamweight sensation, Mario Barrios (1-0, 1 KO) returns to the ring Monday, February 10th against Manuel Rubalcava (1-6) at the Cowboys Dance Hall, San Antonio, Texas. Barrios, who was an amateur standout, faces a durable opponent in Rubalcava who’s never been stopped before, after having faced five undefeated opponents. The 18-year old prodigy, who stands 6’0 tall, feels his career is heading in the right direction and plans on shinning come fight night.